Seems to be pretty popular. This shows you a pretty good look at the layout. There also seems to be plenty of room and should move people pretty fast. Here's a weird thing. The sign has monkeys drinking coffee and the name remains Creature Comforts, which I suppose fits. 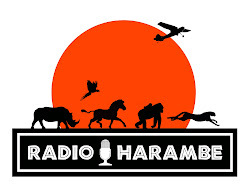 Episode 61 of Radio Harambe - Snack Time at DAK!